To see a magnifying glass in your dream refers to exaggeration, subtle things and details. To look at something with a magnifying glass in your dream implies that you should examine an offer carefully. You will confront people who lead you wrongly. 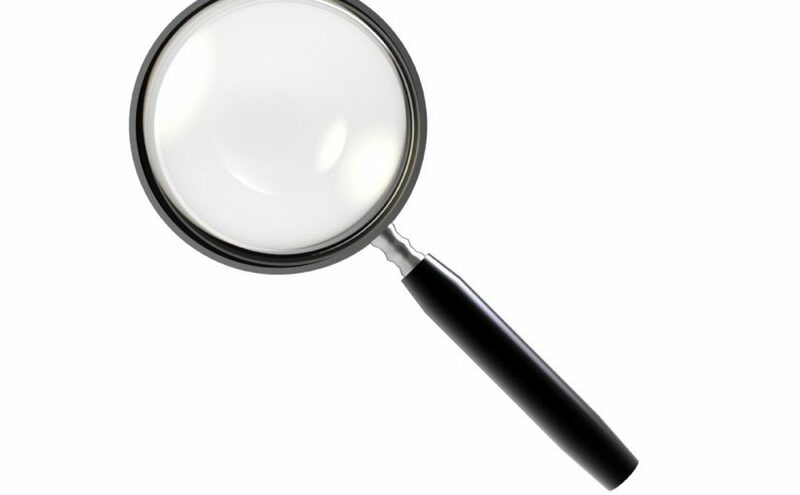 To see a huge magnifying glass symbolizes an assistant, excellent success or imitation. To see a broken magnifying glass in your dream implies that you will be bored from a thing that you have bought even you don’t need. To dream that you try to make a fire with magnifying glass signifies that you will reach to an important person’s status and you will conquer a crucial castle of your competitor. To see that magnifying glass is bought and sold in your dream may represent that you take a step back and you will make a deal with an enemy.